We know we’ve been quiet lately – but we promise it’s because we’re gearing up for a lot of great things to come in 2015! There are going to be new updates and posts next week but due to Christmas tomorrow, we’re going to be quiet the rest of the week. In the meantime, remember what this season is all about and hold your family or friends close to you. 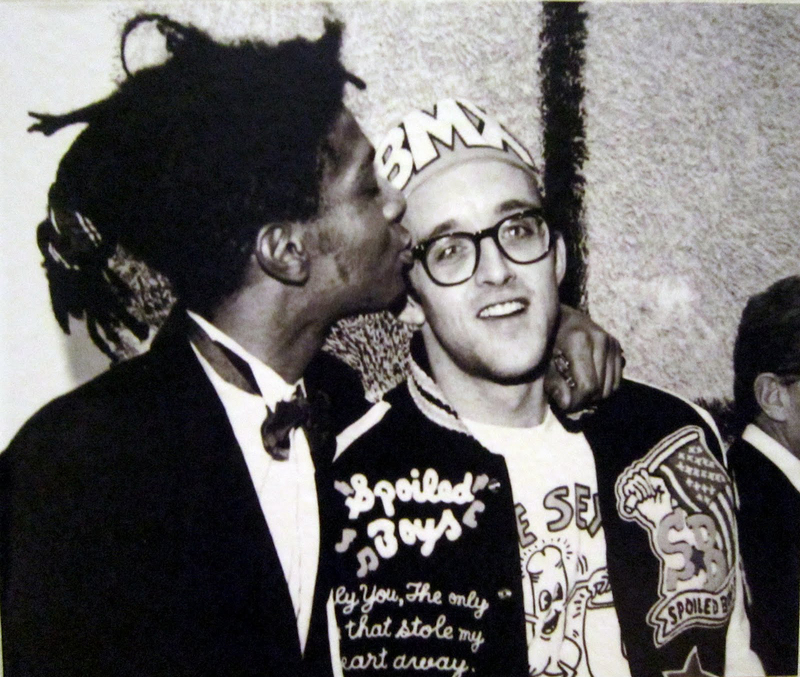 To celebrate, we wanted to share this black and white photo of Jean-Michel Basquiat and Keith Haring embracing.